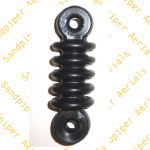 "T" Dipole centre. 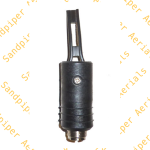 (top picture) For connecting 2 X 3/8" mobiles to SO239 socket. 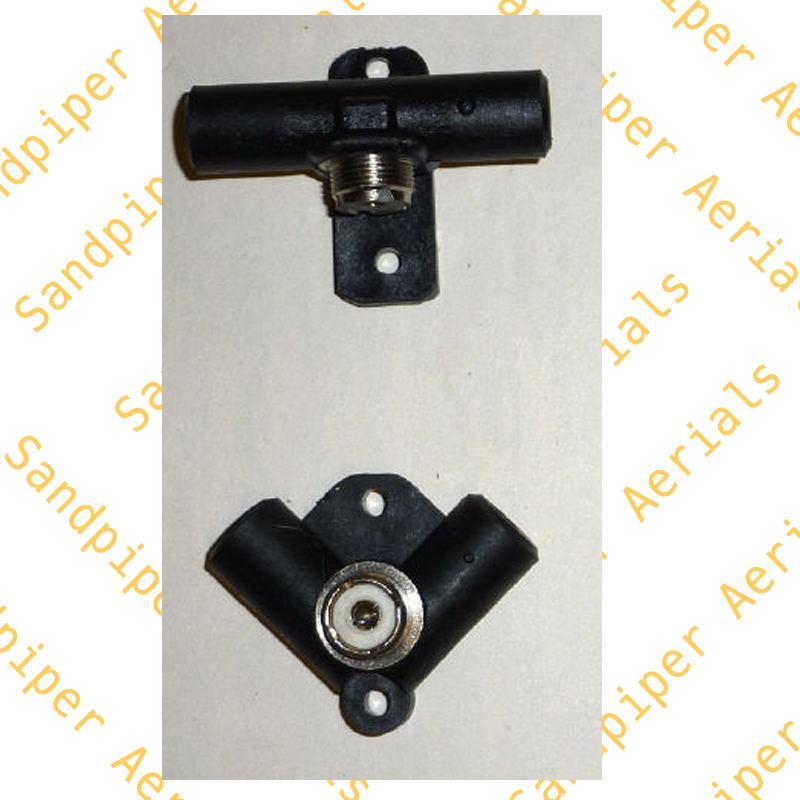 - Sandpiper AT Ltd.
SKU: 03-01-5 Category: Dipole Centres & Aerial Parts Tag: mouldings. 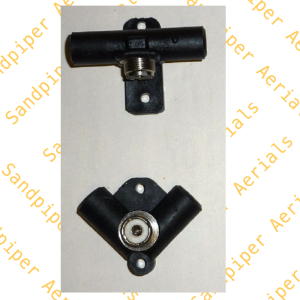 Dipole centre for connecting 2 X 3/8″ mobiles to SO239 socket. “T”configuration.